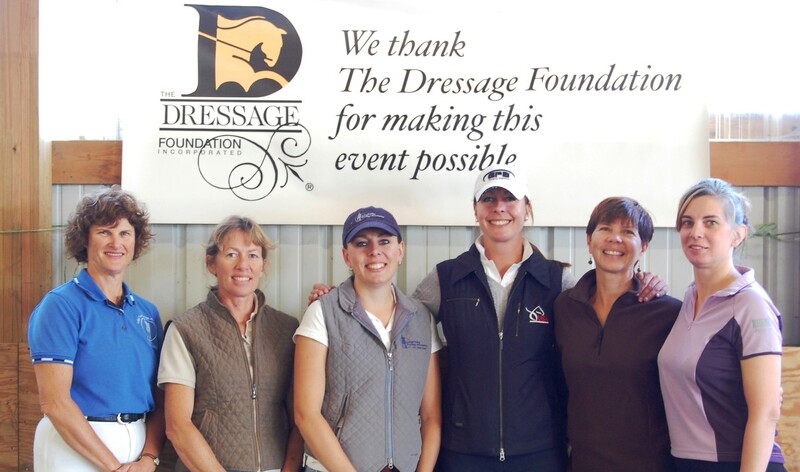 The Dressage Foundation has a growing inventory of gifts, which are planned through Wills and Bequests. These gift plans offer donors major tax advantages and are simple and easy to arrange at modest cost through an attorney. Included below is a letter from then President & CEO of The Dressage Foundation, John F. Boomer recounting one such gift. In May of 2004, I received a phone call from Martha Wolfson who lived in New York City. 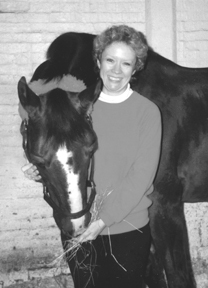 ‘Marti,’ as she is known to her friends, was preparing her estate plan and wanted to know more about The Dressage Foundation and its work. We talked by phone and corresponded over the next few months and she put me in touch with her law firm, Kaye Scholer LLP of New York, with whom the details of her Will were finalized. She specified a $50,000 bequest to The Dressage Foundation, along with her tack, accessories and supplies, valued at approximately $15,000. In January of 2005, I was notified that Marti Wolfson had died. In the short time I knew her, I discovered from her, her friends and associates that she was a caring and sharing person. She loved her horses, and took excellent care of them, and as she did with her tack. You will find these items on display for sale at Lendon Gray’s 2005 Youth Dressage Festival on August 12-15, in Saugerties, New York. There are some wonderful values at bargain prices. Volunteers will be manning the display and handling the sale during the Festival. 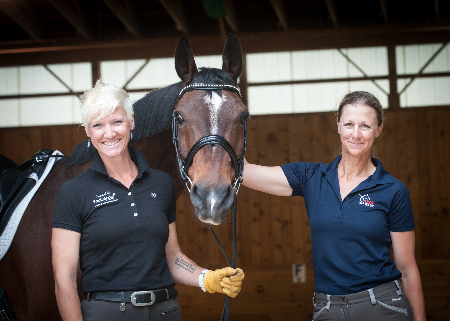 The Dressage Foundation is grateful to Lendon Gray [now President & CEO of The Dressage Foundation] for offering to make Marti’s tack available to the young people (and moms and dads) at this event. 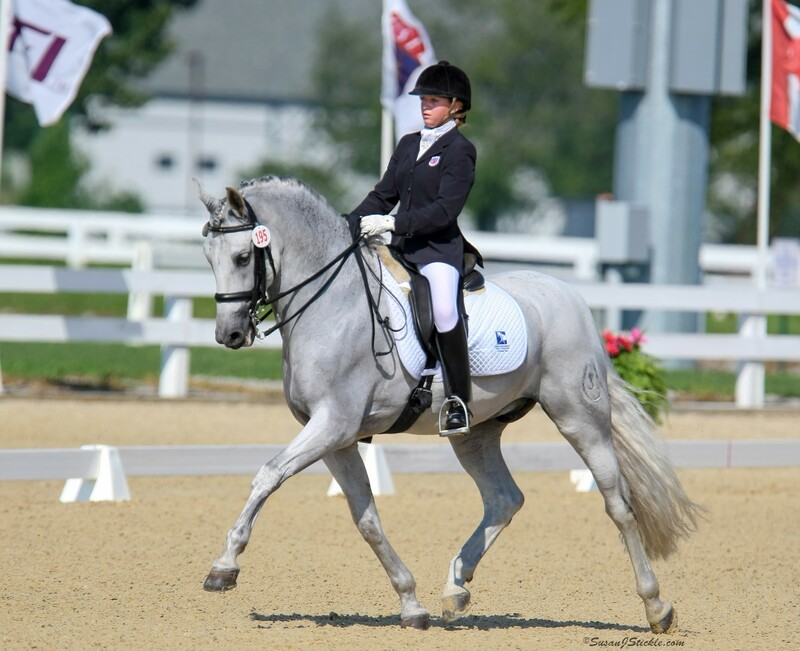 Something of Marti will live on, as the dollar proceeds from her bequest and tack sale flow into the work of The Dressage Foundation, helping to provide grants and scholarships for educational training of young riders, adult amateurs, Dressage instructors and judges. Our best to all of you riders as you compete in the 2005 Youth Dressage Festival.